Correct uniform: Boys and Girls Must wear the correct uniform for class, long hair should be tied back and jewellery should not be worn for the safety of all. Uniforms can be sized at classes and ordered via www.danceuk.co.uk. Class Etiquette: Mobile phones must be on silent during class please. Collection: Pupils may not leave the class until collected by a Parent/Carer. Continued late collection may result in the pupil’s place being withdrawn. Snacks and Drinks: Pupils are advised to bring water and snacks as required for class however all rubbish must be binned and not left under seats. Lost Property: Please have your name clearly marked on your uniform and shoes. Teachers will hand in any items to the hall lost property and always try to reunite pupils with named items however all property is left at own risk. Any property unclaimed at the end of a term will be disposed of. Pupil Progress: Please contact the Office for information as teachers are unable to chat during their teaching day or classes will run late. Class Assistants: Their role is to take the register and assist in the class only and cannot deal with any other matters. Termination of place: Dance UK reserves the right to terminate a pupil’s place should they deem it necessary. Complaints procedure: Please contact the Office for any matters of this nature which will be attended to speedily by Experienced, Senior Management Staff. Exams: Are optional at Dance UK however do confirm progress and build confidence. Class teachers have the final decision on exam entries. 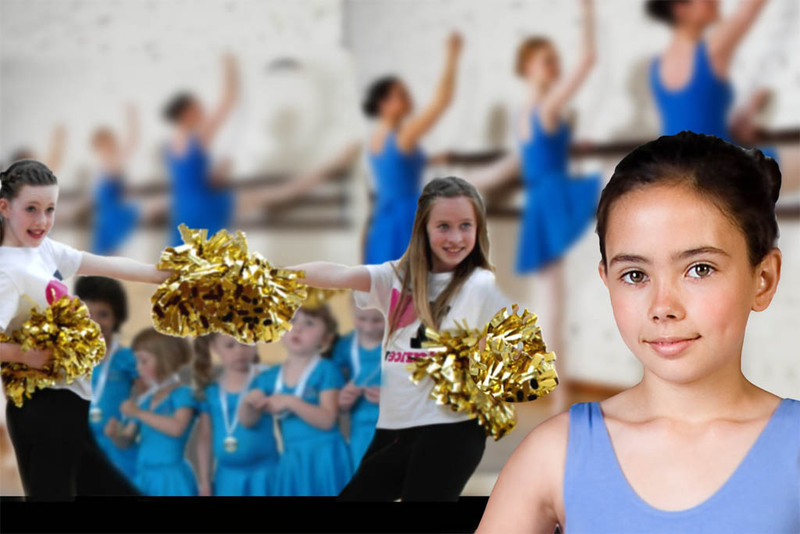 Stage Productions: Pupils are eligible to take part from P2 upwards in the Annual Dance Academy Production however taking part is not compulsory and does not affect attendance at your weekly class. Further specific terms and conditions applying to each Production including the additional rehearsal costs and dates, costumes both hired and owned, and tickets to see the show are detailed in ‘Show Letters’ which are issued before you agree to take part and should be read carefully. Image Use: From time to time photographs and video images will be taken in class and at Performances and then displayed on our website, social media or in printed advertising matter. All images will be the property of Dance UK. If any parent does not wish images of their child used then please let us know by email or call to the Office. Pupil Records: We endeavour to maintain accurate Pupil Contact Details therefore Parents should inform us of any change to their details as they occur, especially changes to mobile numbers. You can do this yourself via your online Parent Account. All information is confidential. EMAIL CONTACT: Parents should supply an up to date email address that they check regularly. This will ensure you do not miss out on important newsletters etc. THANK YOU FOR READING OUR TERMS AND CONDITIONS WHICH ARE STANDARD INDUSTRY PRACTICE HOWEVER SHOULD YOU HAVE ANY FURTHER QUERIES, PLEASE DO NOT HESITATE TO CONTACT US AT THE OFFICE. In witness whereof, I have executed this release and the above terms, as of now.